Hello Guys, Making this beautiful flowers using quilling paper is very easy. The technique is perfect for creating customized jewelry, home decor, greetings, photo frames and other gifts for your loved ones. 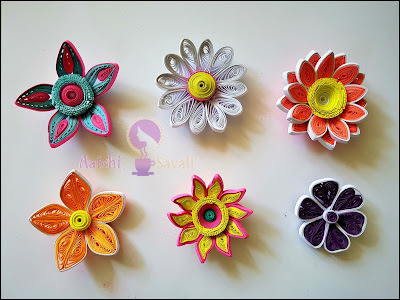 This is a basic tutorial for beginners on how to create 2D and 3D flowers using same basic quilled shapes with a slight variation. I am sharing here 6 quilling flower patterns. 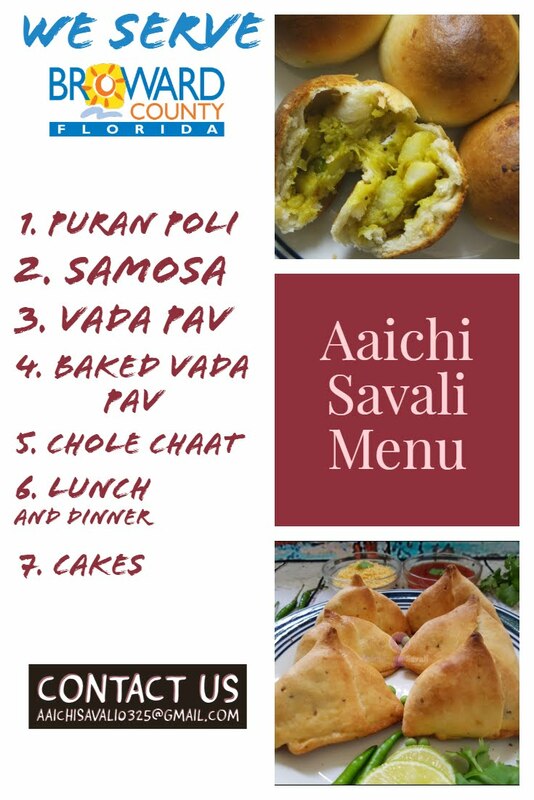 Hope you will enjoy this.